The Board will ensure that our content is both informative and curate to the best-of-breed journalistic writing standards and to ensure that we produce the most authoritative content available for professional bookkeepers and their valued business clients. John is a highly experienced accountant and contributor to the Forum of the Bookkeepers Hub. John’s commercial experience across professional accounting services and knowledge of the industry is profound and highly valuable to members and users of the Hub. Morris brings a wealth of writing, business and publishing experience to the Hub. His experience with writing including extensive contribution to The Australian across business and finance brings a journalistic skill set to the Hub, ensuring the highest standards of journalism. 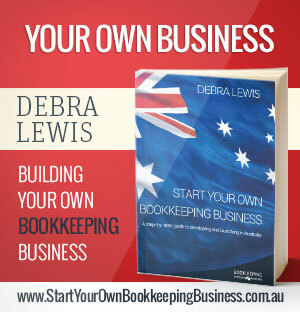 Debra is author of starting a Bookkeeping Business in Australia and is CEO of the Registered Training Organisation, The Bookkeeping Institute of Australia, an RTO which has graduated more than 4,000 bookkeepers and BAS agents. 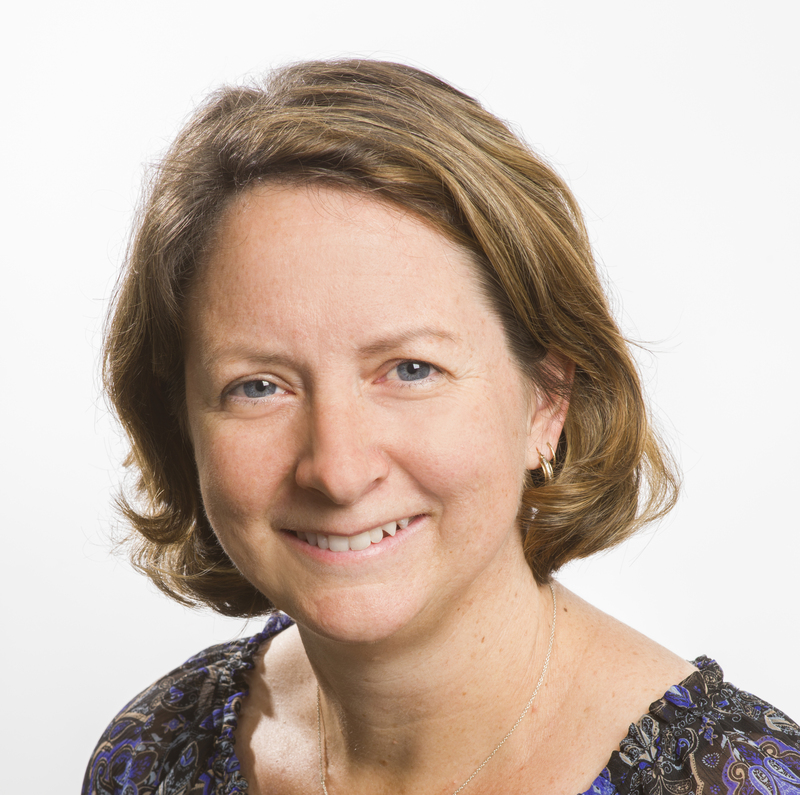 Debra brings in-depth industry knowledge as well as content skills to the Hub and is a key driver in the direction of content for members. 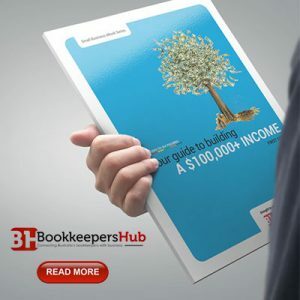 The Bookkeepers Institute of Australia is a founding sponsor of the Bookkeepers Hub of Australia.